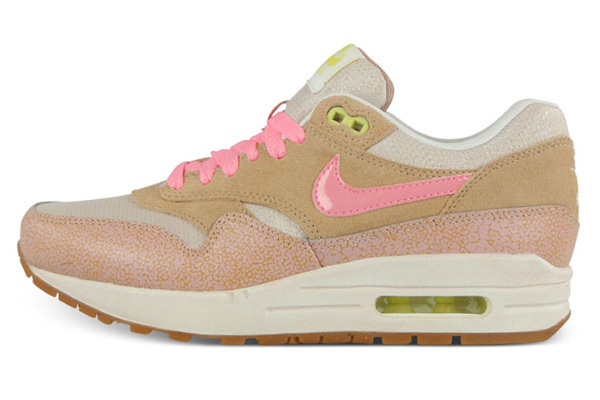 The Nike Air Max 1 ND VNTG is a pretty young collection taking small baby steps. 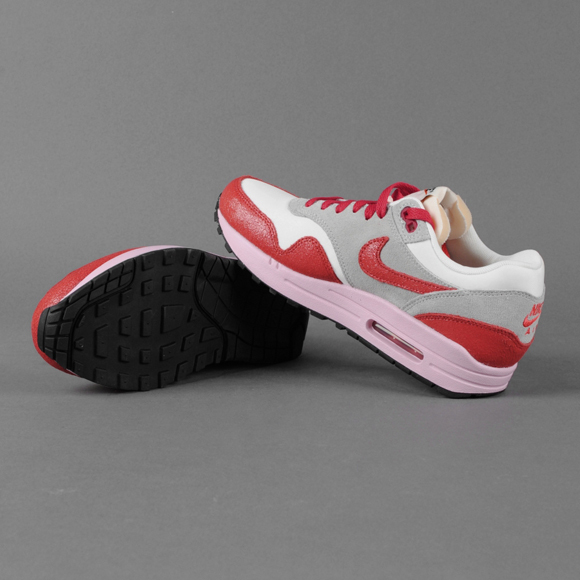 The new Nike Air Max 1 ND VNTG – Sport Red & Gray is jet the 4th pair releasing within this collection. 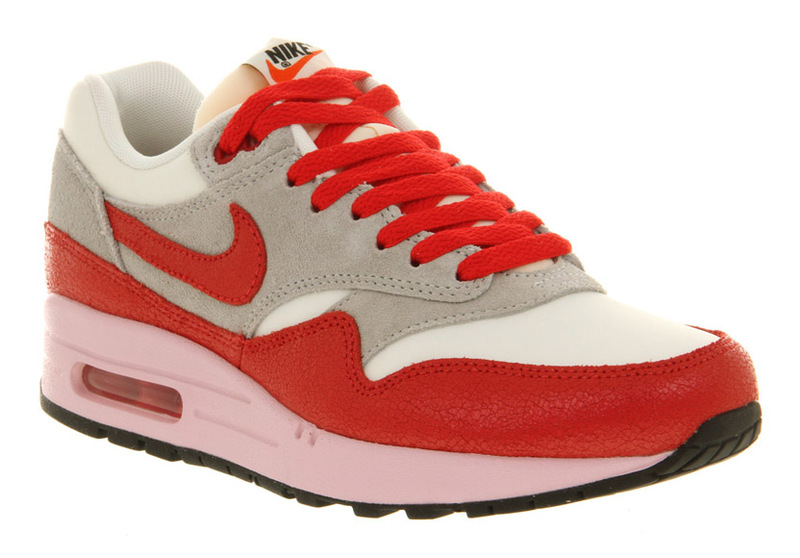 And the word ‘vintage’ is not in the name for no reason. 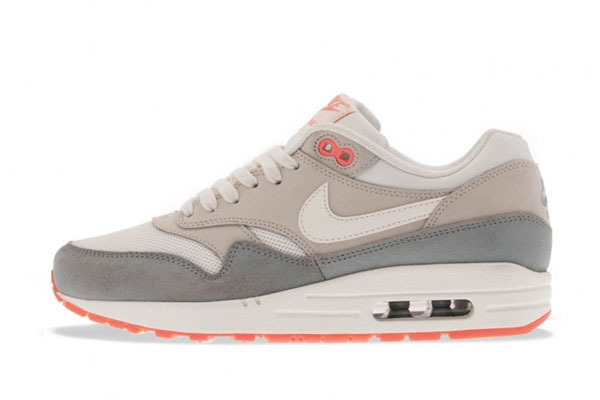 With this new release you really have the feeling you’re having a pair oldtimers on your feet. 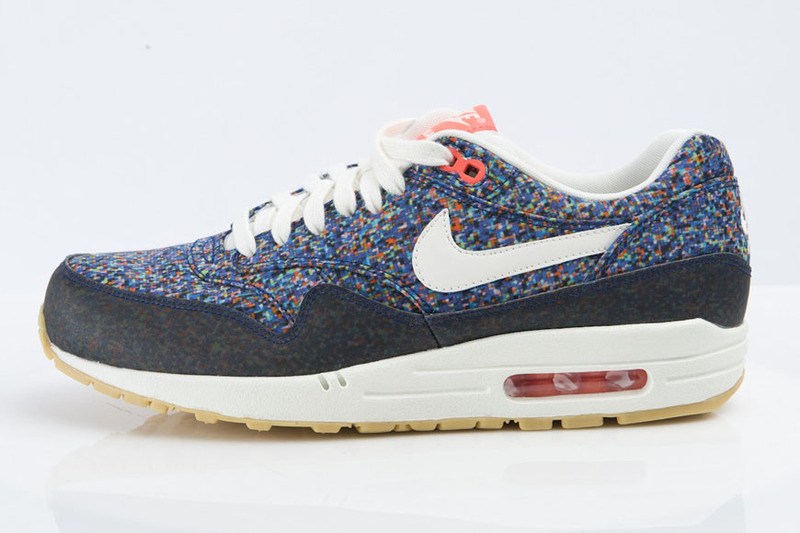 You’ll get this feeling specially because of two different elements: the color and the vintage mid-sole. 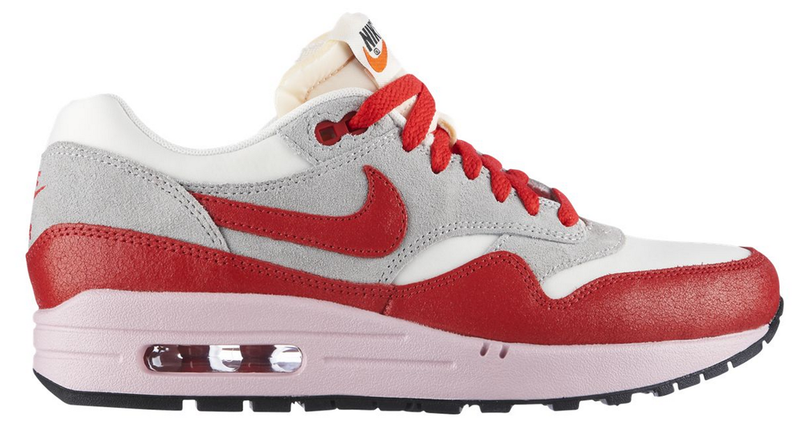 The color Nike used for this pair is called Sport Red and this is also the color Nike used for it’s very first pair of Nike Air Max 1’s. 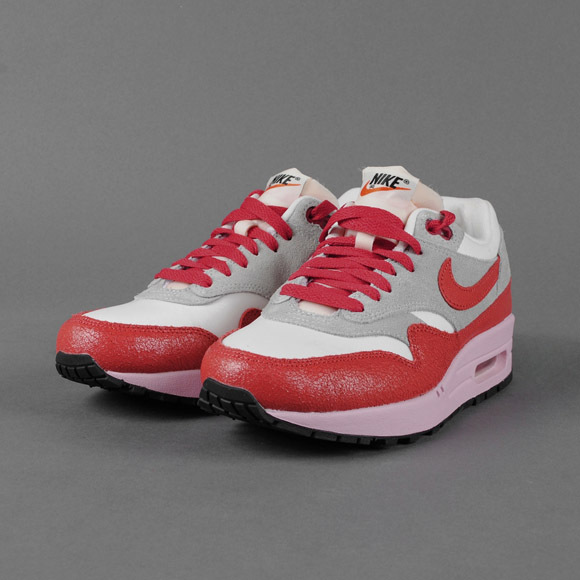 So you can’t go more vintage than that! 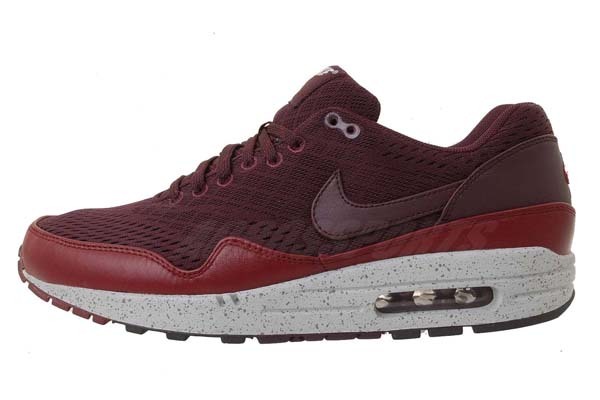 This color is used for the suede path around the shoe, the Nike swoosh and the laces. 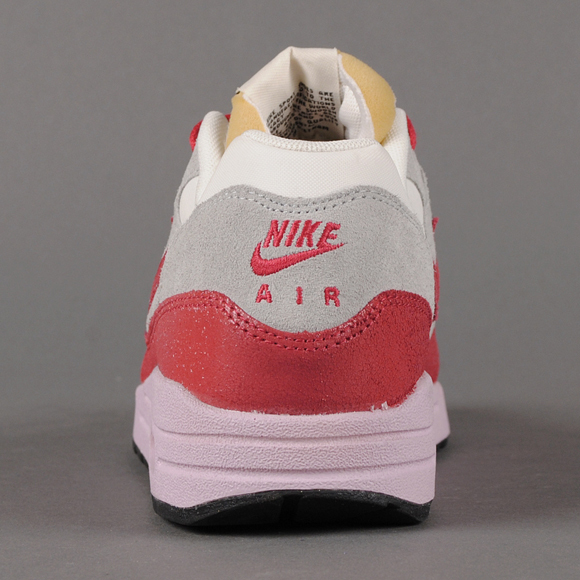 And the second element: normally Nike uses a white mid-sole, but in this case the mid-sole has some sort of off-white color. 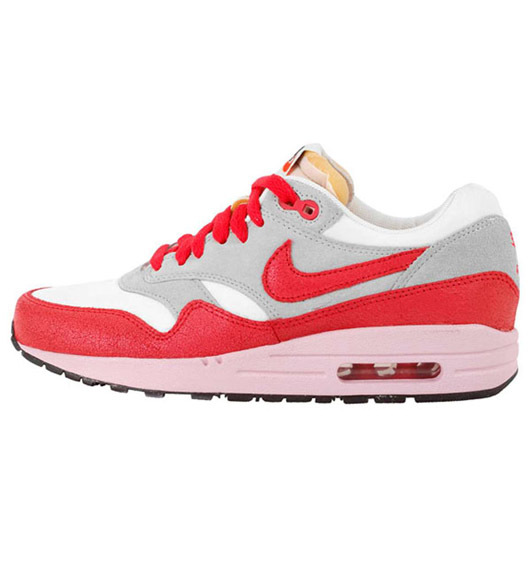 This gives a old, used feeling to it, so vintage! 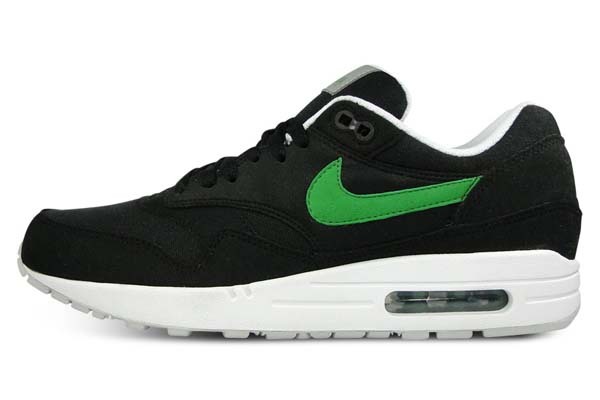 The rubber sole underneath is made out of black rubber. 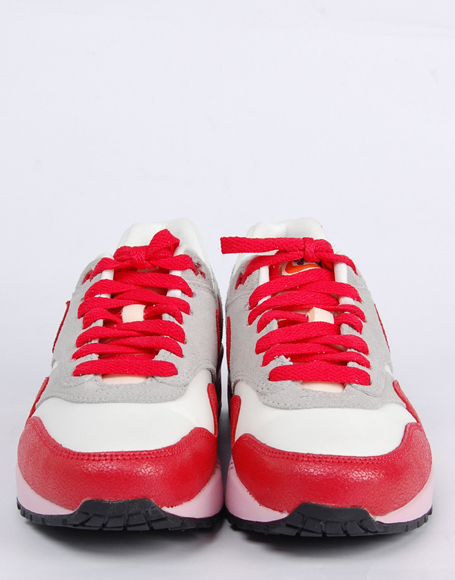 Nike used a white breathable fabric called ‘mesh’ on the toebox and around the ankles. 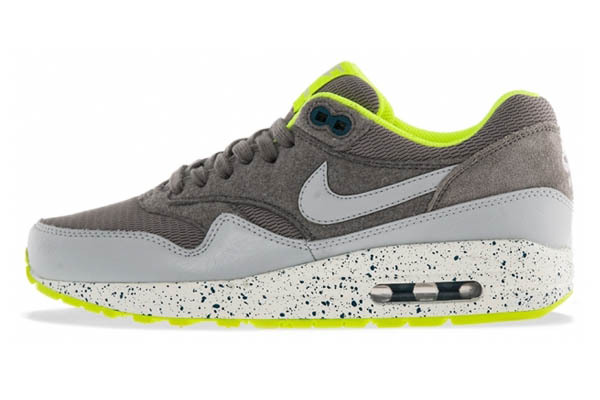 And the upper of the shoe excists from light grey suede. 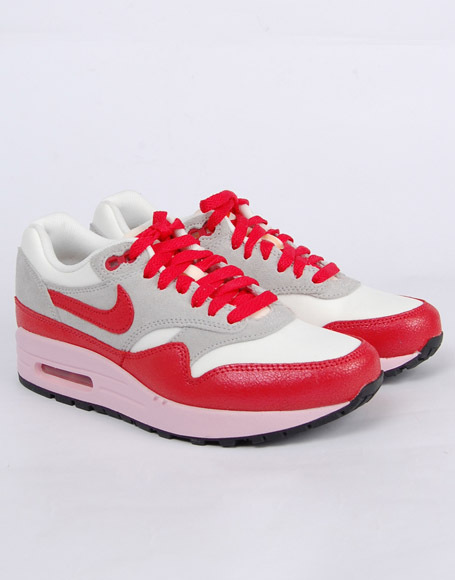 The color combination red and grey also gives a vintage feeling. 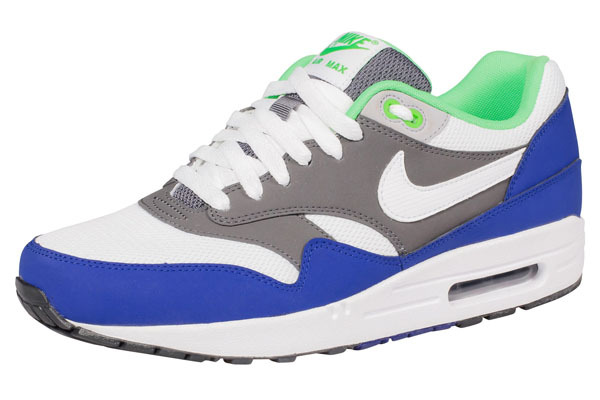 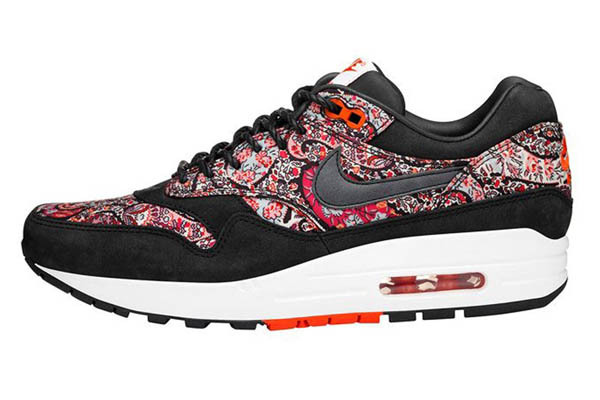 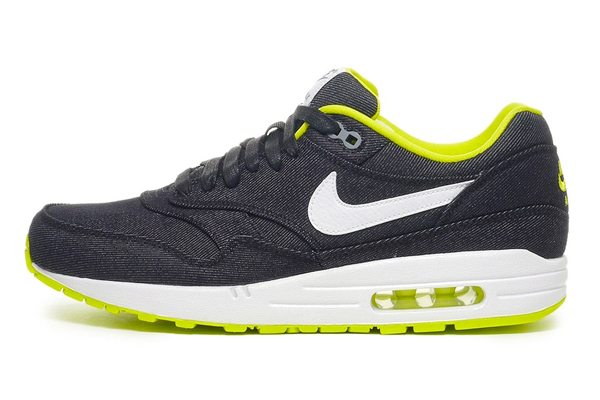 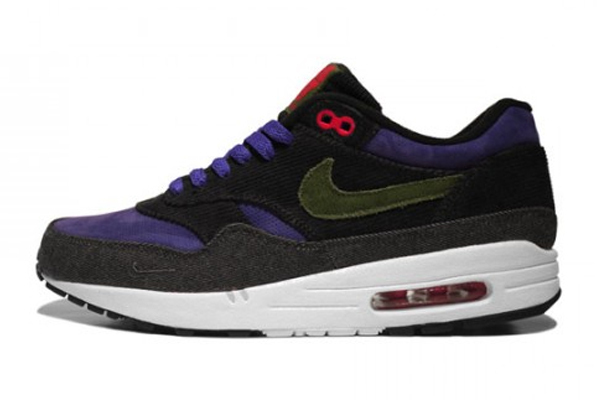 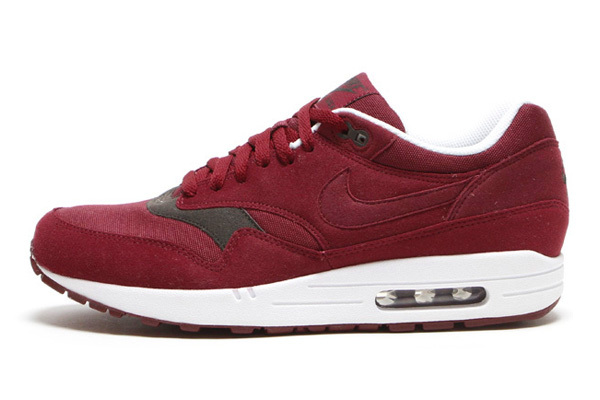 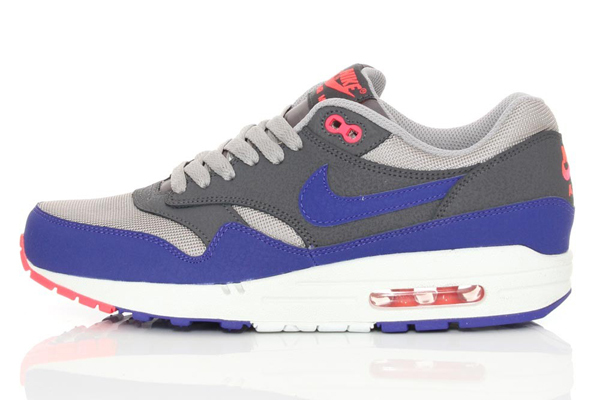 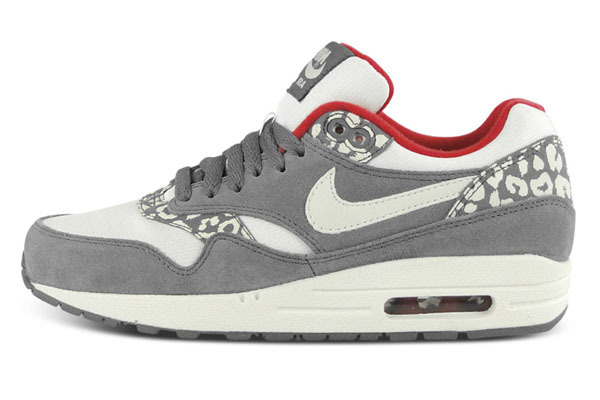 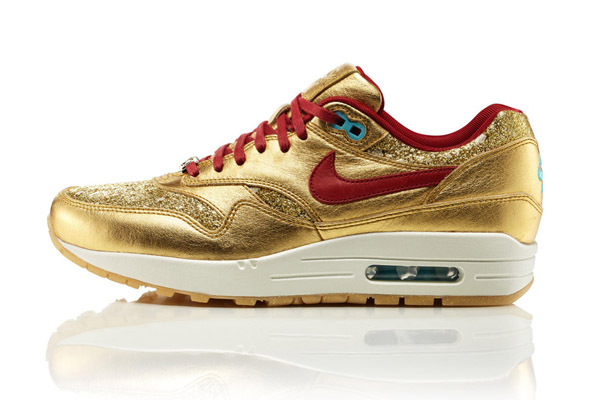 Do you like to own a pair of this Nike Air Max One? 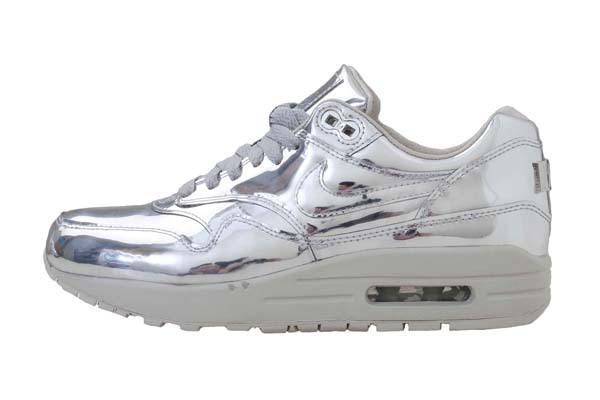 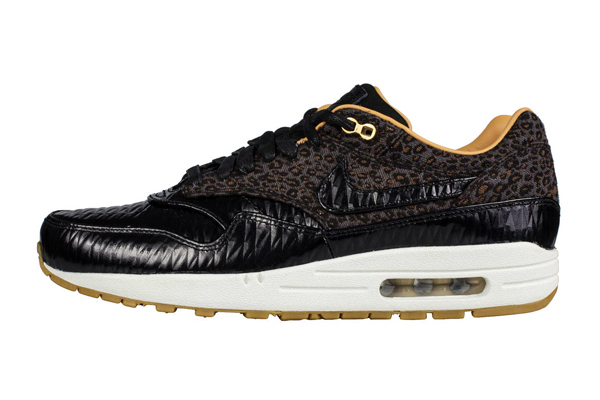 Make sure you get these WMNS editions in the month of january 2013.